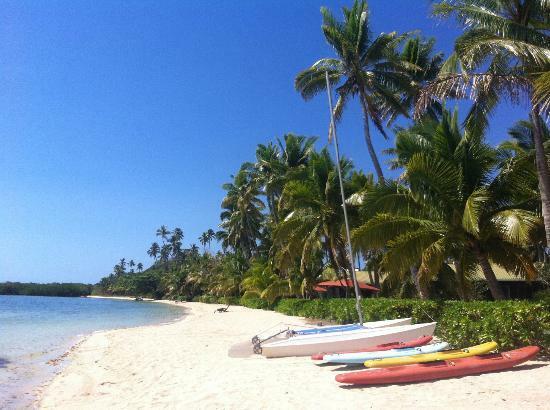 Want to find your perfect Fiji honeymoon resort? 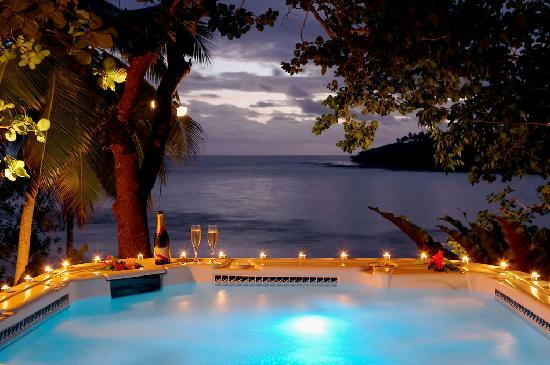 Explore this list of top resorts to pick the right one for your enchanting honeymoon in Fiji. 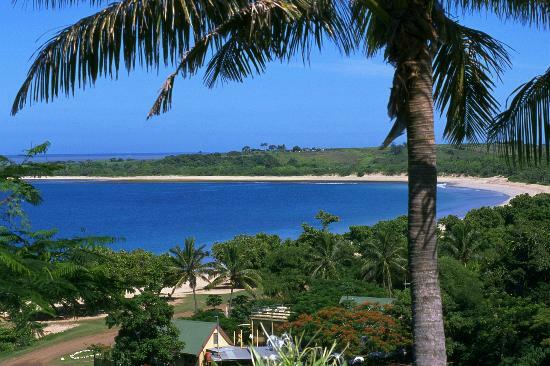 This list is part 2 with the list starting on our Top Honeymoon resort Fiji page. One of the Top 100 Places in the World to Visit before You Die! 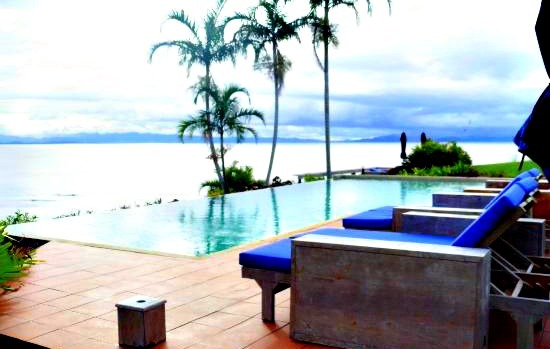 With just 12 bures you have complete privacy with spectacular views of the Somosomo Straits. Then there's the exclusive private villa. 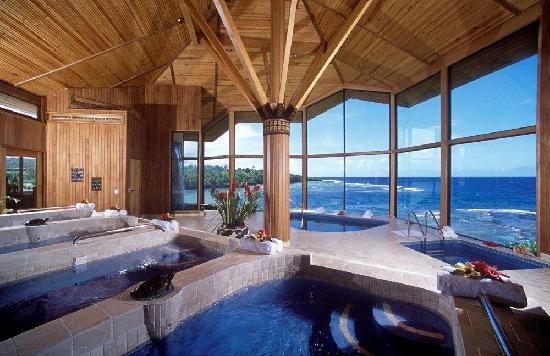 It comes complete with a private plunge pool, waterfall, your own personal chef and staff. 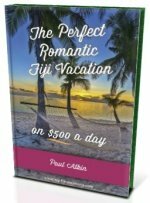 The ultimate resort for your honeymoon in Fiji. 2. 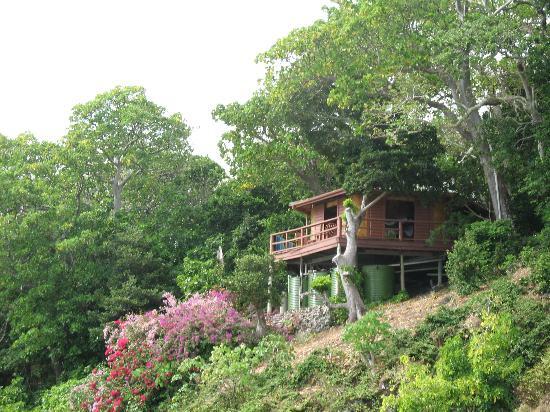 Want to wake up in a treehouse 5m up in the canopy listening to birds and the waves lapping the beach? 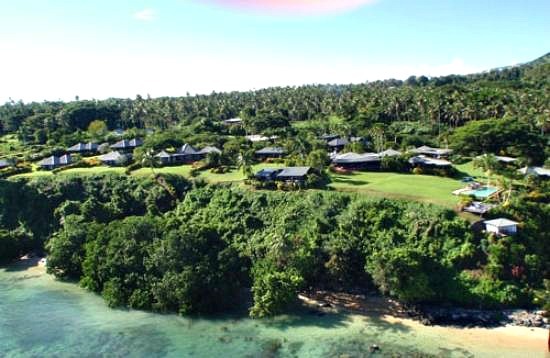 Then the small intimate Matagi Island Resort on the small private island of Matangi is your destination. 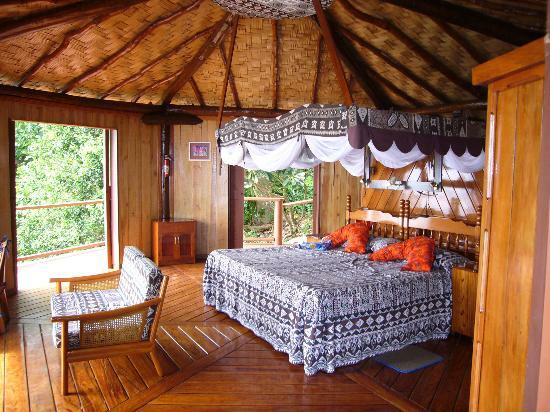 Spacious having king-sized beds, private wrap around decks, outdoor jacuzzis and showers, and romantic king-sized day beds naming a few of the amenities of the famous couples-only treehouses. You'll unlikely be allowed back 9 months later because children under 12 aren't allowed. Oceanfront bures are also available. 3. 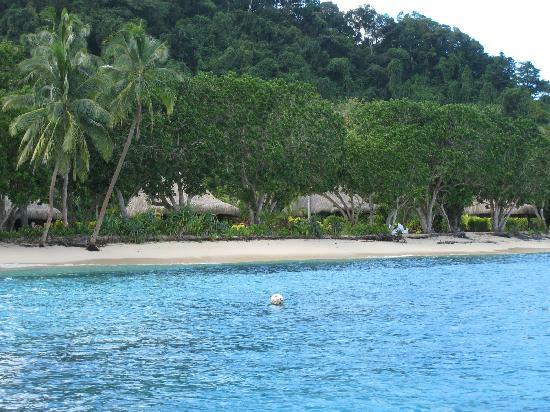 Qamea Resort & Spa is the only resort on the island of Qamea. 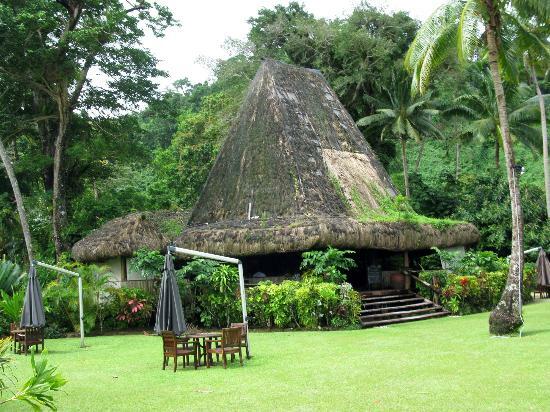 It has 16 huge unique and authentic thatched bures with 20-foot ceilings and hand polished hardwood floors. Three are 'honeymoon bures' specifically designed for the ultimate in romance, privacy, and elegance including having outdoor showers and jacuzzis. With Qamea island being 43 acres of lush tropical gardens and bushland, you could accidently get lost exploring including spending time in the hidden free form pool nestled in the jungle. 1. 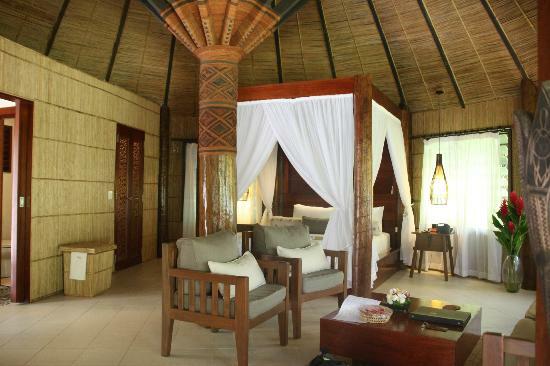 The award winning and all-inclusive Namale Fiji Resort is as exclusive and luxurious as it gets. Owned by the legendary personal empower-er 'Tony Robbins' there's a chance you'll run into attendees 'awakening their giant within'. If you like the prices starting at around US/AU$1,000 per night, perhaps you'll also run into celebrities who frequent there. 3. Moody's Namena is a secluded resort on the private island of Namena. 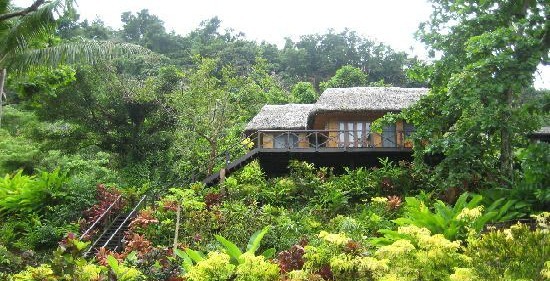 It has just 6 bamboo/wood/cane hexagonal bures and are located on a ridge with ocean views. Each bure is spaced hundreds of yards apart for maximum privacy. It's 'clubhouse' is on the clifftop which includes the restaurant, bar, library, lounge, and panoramic views. They grow a lot of their own fruit and vegetables. The resort is situated on one 10-acre portion of the 110-acre island, with the majority of the rest of the island untouched. 1. 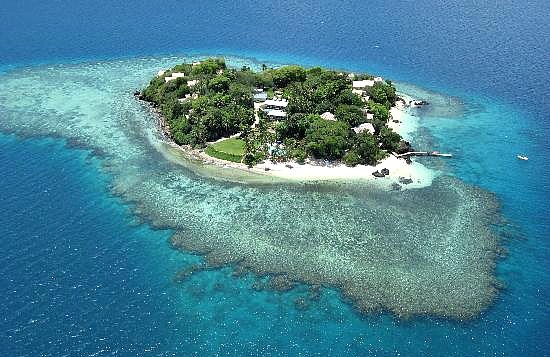 Royal Davui Island is a private adults-only remote island getaway and situated on a 10-acre islet is off Beqa Island, Viti Levu. 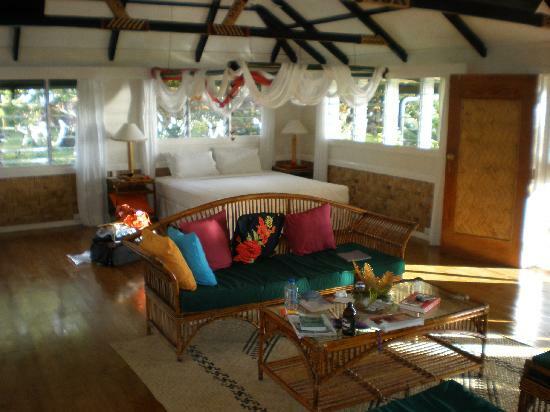 The resort and island are one and makes our top 'Fiji Island Resorts' list (resort encompasses whole island). The Island is surrounded by a barrier reef, needlessly to say marine life is abundant. It has several secluded white sand beaches as well some of the most spectacular views from it's vantage point on it's cliffs. 2. 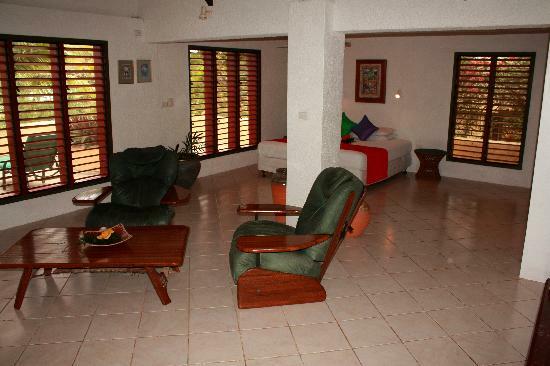 The small and intimate Natadola Beach Resort has a tranquil 11 suites (maximum of 22 guests) with the pool at the suites back door. Great setting for R&R. Plenty of activities available including horse riding on the beach. With miles on pure white sand just steps from Natadola, fancy a long mid-night stroll on the beach? We really hope you find your perfect honeymoon in Fiji, as much as we enjoyed researching this list!